could not have arrived at my doorstep at a better time. Recently I’ve found that I am strapped for time pretty much 90% of the time. But isn’t everyone these days? Dinner is often the last thought on my mind until suddenly it’s 7pm and I’m starving. And there is no food in the house. Have you been there? It’s not much fun, is it. Well guess what, this cookbook will make those pre-dinner meltdowns non-existent. I love putting a cookbook to the test before I review it, so I actually timed myself while making three of the recipes from this book. And they all took less than 30 minutes! Which gets an A+ in my mind. My food philosophy is pretty similar to that from this cookbook, flavourful recipes with minimal ingredients. 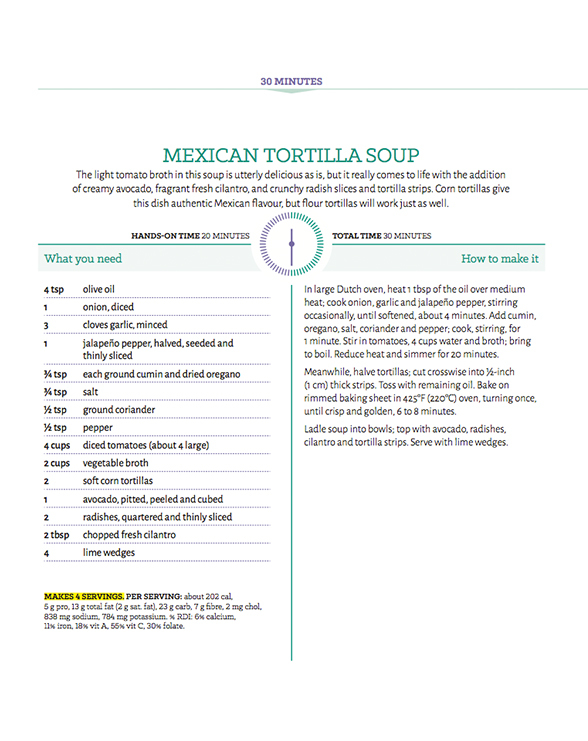 This book has everything from vegetarian dishes to a quick stir-fry, or like this Mexican tortilla soup recipe I’m sharing here. No matter what you’re looking for, you’ll find the perfect weeknight dinner in here. 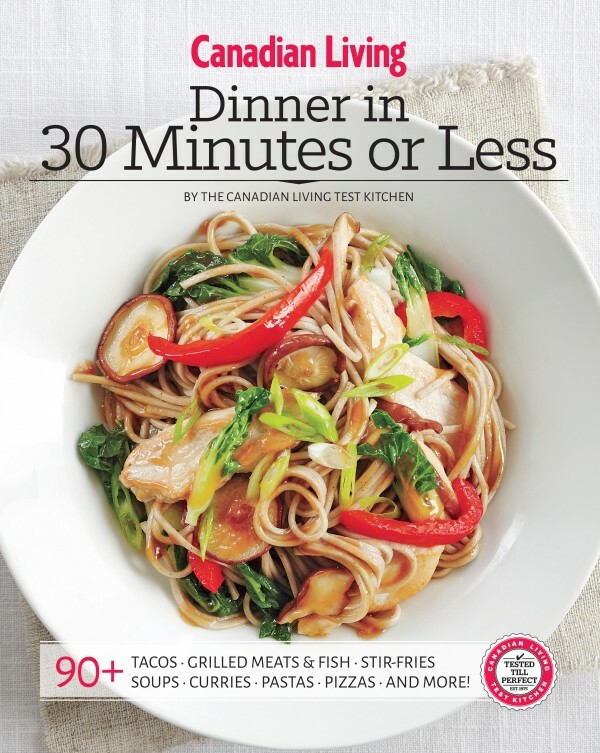 Plus all the recipes come with the Canadian Living Tested-Till-Perfect guarantee! The chapters are divided by time, either 15, 20, 25 or 30 minutes, depending on how long it takes to make the recipes. This is very intuitive and makes browsing through the book so simple. I’m really in love with this book and it’s wonderful recipes, it’s my new go-to cookbook and I’ve found that it’s helping me get back into my dinner groove. It’s great for a newbie cook or an experienced cook who is in need of a little dinner time inspiration. Not only is it packed with recipes, but there are gorgeous photographs and awesome quick-cooking tips. One of the recipes I’ve been making the past couple of weeks is this Mexican tortilla soup and I think you should add it to your meal plan for this week. I LOVE Canadian Living! Such a national treasure. I need to get my hands on this cookbook. I'm all about the quick weeknight meals and could always use a little help in this area. 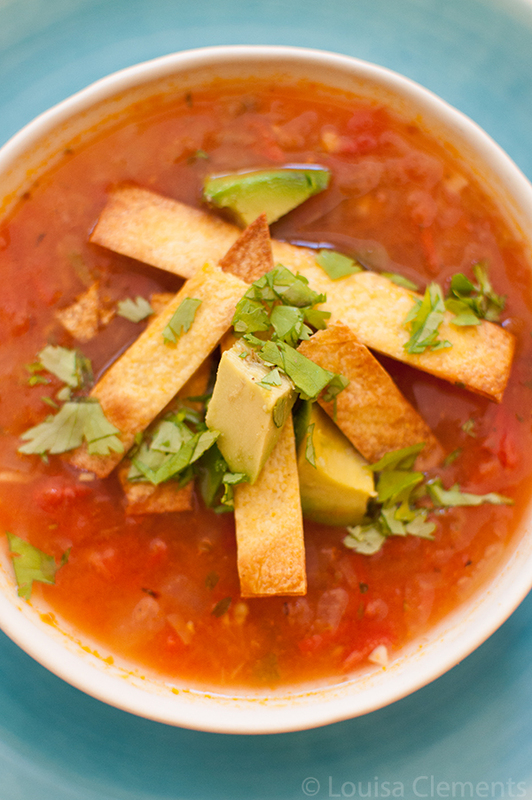 Yes to this mexican tortilla soup! 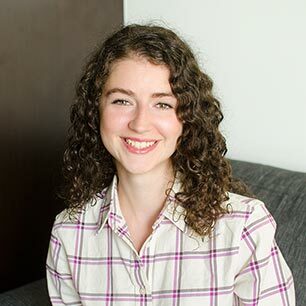 Thanks Allison, me too! You need to get this cookbook I think you'd totally love it!